After water damage from broken pipes, it only takes 48 hours for your Quincy residence or business to be covered in mold. Mold spreads rapidly and should be quickly removed if found in your home. If flooding occurs in Quincy, if not cleaned quickly, a flooded home may cause the same mold to grow. 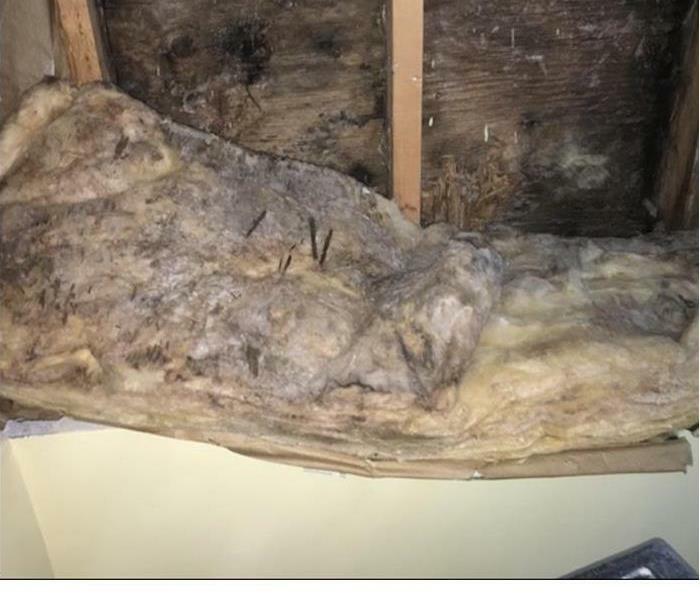 Before seeing visible signs of growth, a homeowner may even smell the mold. 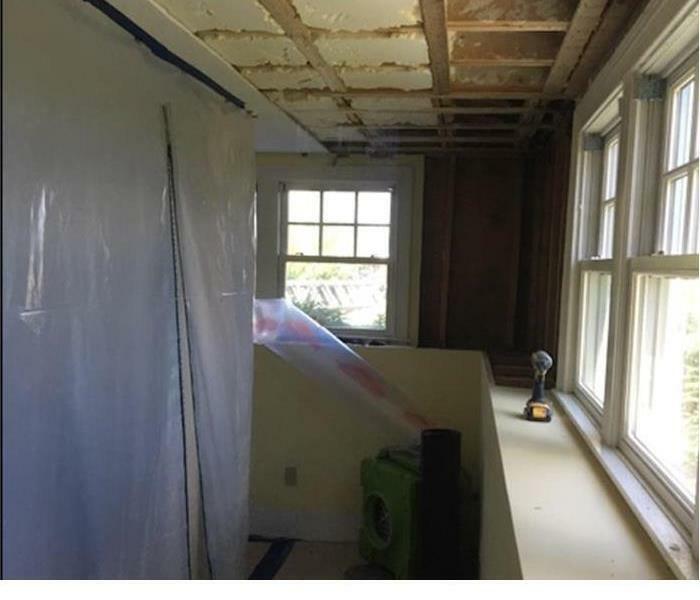 The best solution for home owners and business owners is to avoid mold growth is to have the water and moisture in the home remediated by a certified company. SERVPRO of Quincy is a certified mold remediation company that is available 24/7 to clean up mold damage. We live and work in this community too; we might even be neighbors. As a locally owned and operated business, SERVPRO of Quincy is close by and ready to help with your mold-damaged property. We are proud to be an active member of the Quincy community and want to pitch in and help make our community the best it can be.